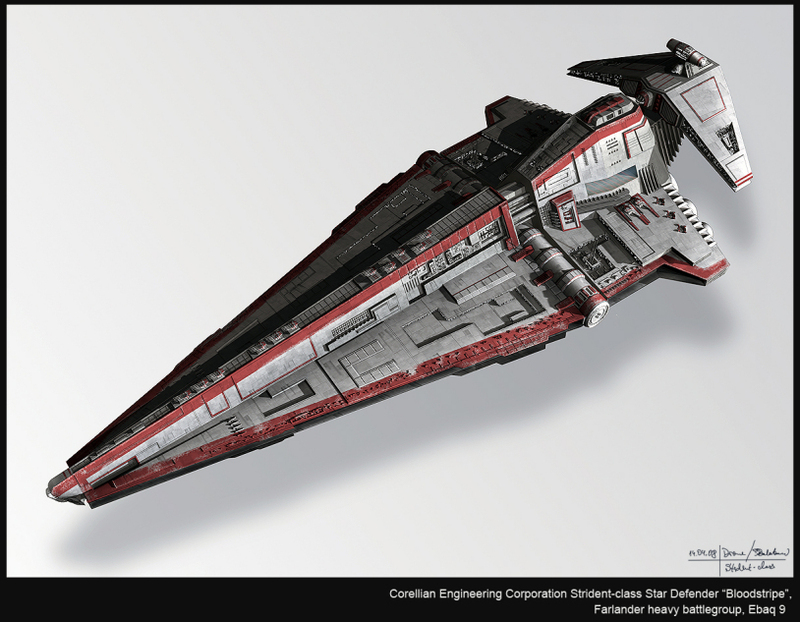 Description: Quarrie was a Mon Calamari male who built a prototype B-wing starfighter on the remote planet Shantipole some time after the Siege of Lothal. Quarrie was a Mon Calamari starship engineer who lived on the remote planet of Shantipole during the Age of the Empire. After the early rebellion suffered losses against the Galactic Empire during an attempted blockade run, rebel Hera Syndulla and members of her crew came to Shantipole in order to retrieve the prototype B-Wing, Prototype B6, which he dubbed the "Blade Wing". 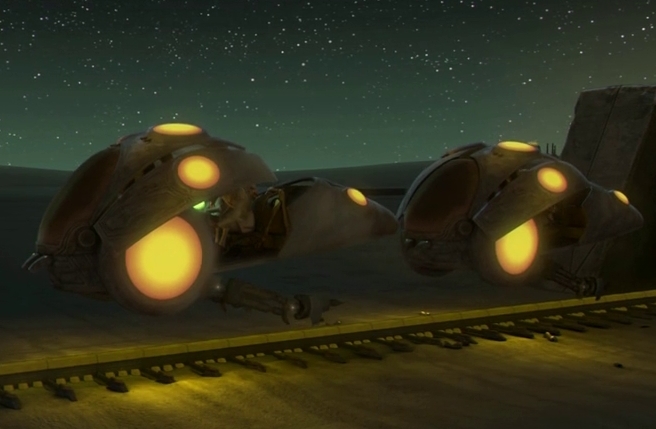 Quarrie was initially uninterested, as he did not believe Syndulla to be the right pilot for his ship. However, her story of growing up and dreaming of being a pilot swayed Quarrie's mind, and he allowed her to test the starfighter. After a successful test run, the starfighter was taken back to the network's fleet. For the journey, he also installed a hyperdrive and an exterior astromech socket on Hera's shuttle Phantom. 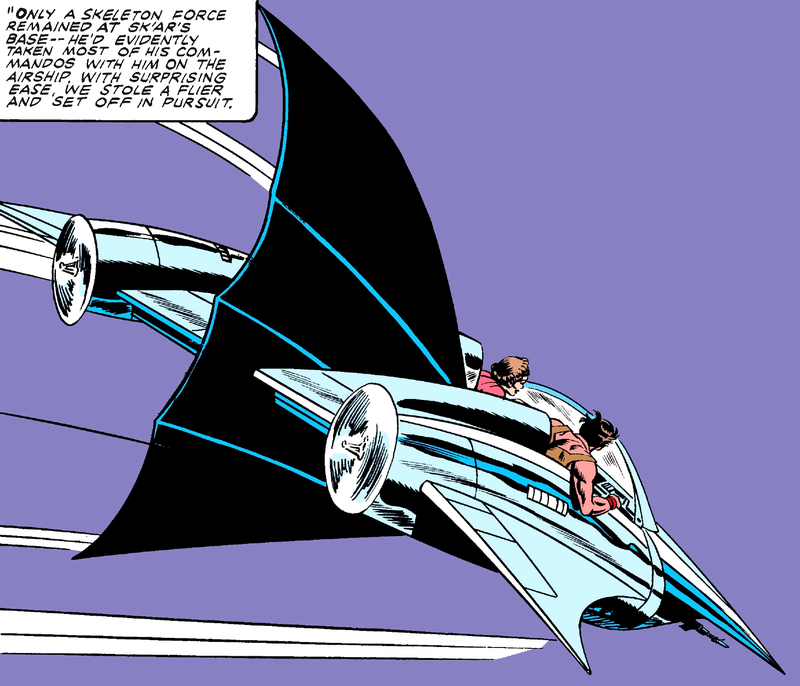 The Phantom then towed the B-wing prototype to the planet Ibaar. With the B-Wing's advanced weaponry, the rebels were able to break the Imperial blockade over the planet Ibaar and deliver food to the planet's starving populace. 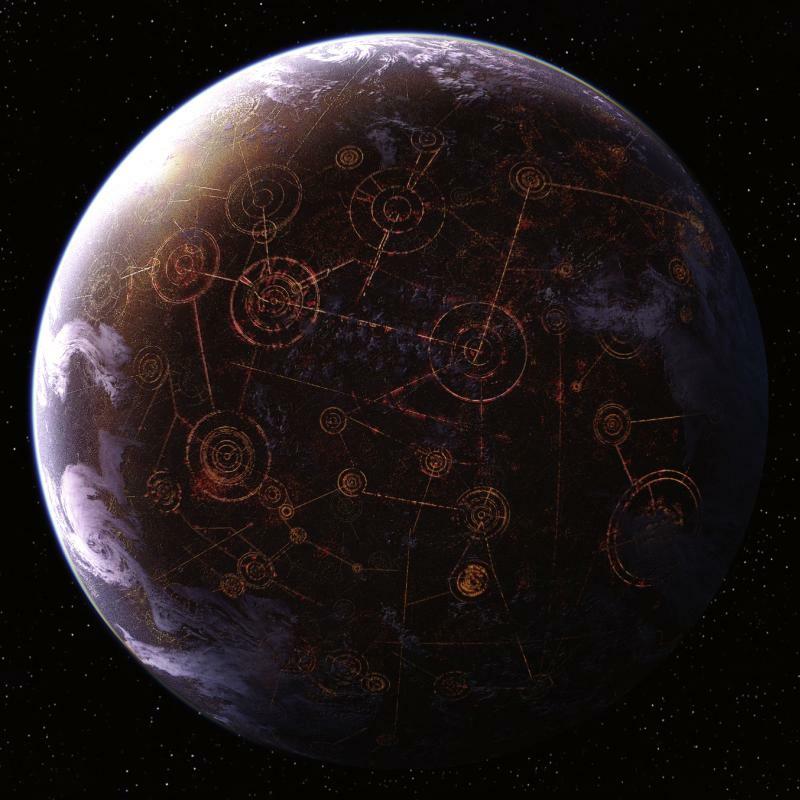 Afterwards, Quarrie, along with his Lothal astromech droid BG-81, left the network fleet in order to oversee the production of more B-Wings for the rebel cause. 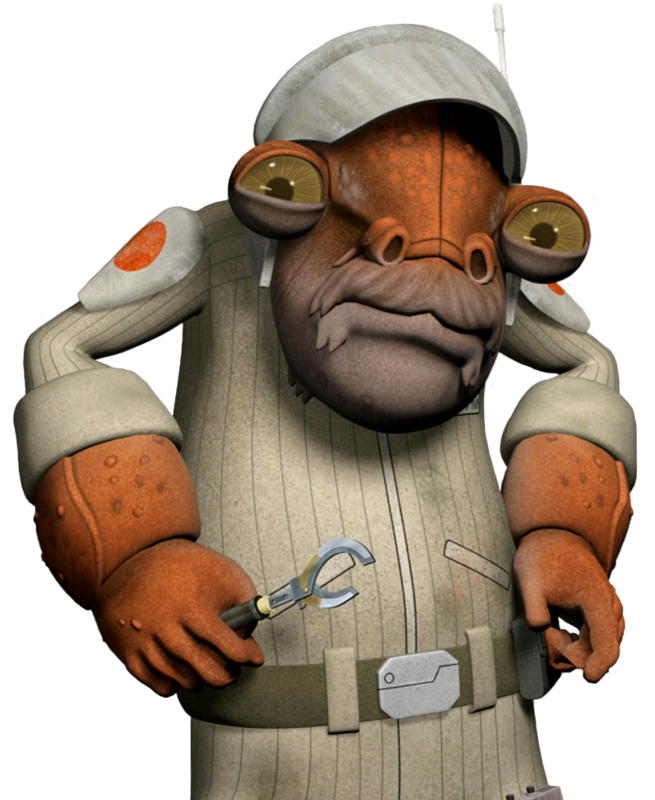 Quarrie was a short, male Mon Calamari master engineer who specialized in building starships. He took pride in his work and was eager to experiment with speed, agility, and weapons. Quarrie was not a pilot, and was only willing to let the best pilot fly his Prototype B6 starfighter. His prototype B6 became the basis for the rebellion's A/SF-01 B-wing starfighter.